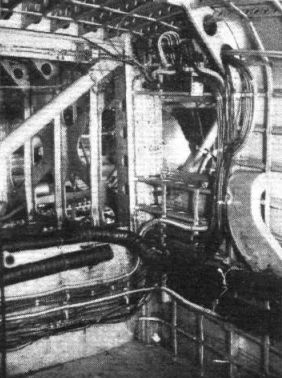 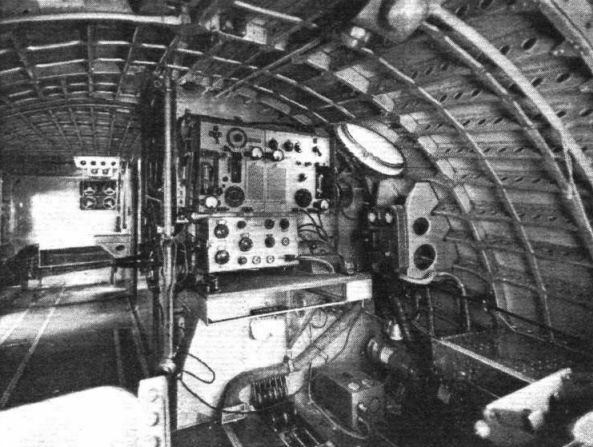 ON THE BRIDGE: The control cabin of the Short Canopus. 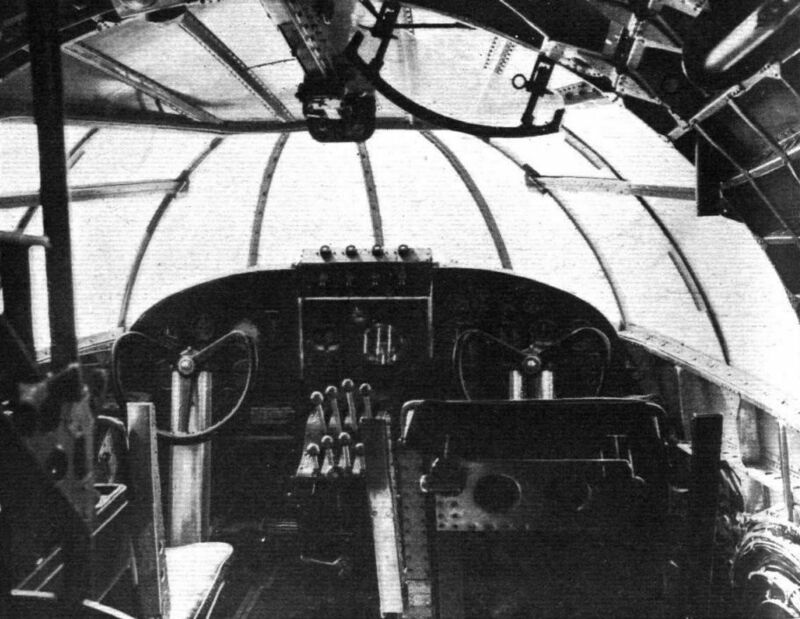 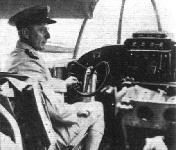 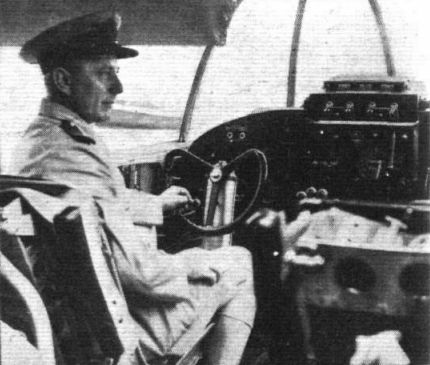 In addition to the normal controls and instruments the Sperry automatic pilot switch-over and the airscrew pitch controls can be seen below the throttle bank, while the trimming controls are above the screen in the centre. 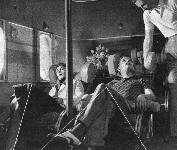 An extraordinarily good all-round view is obtainable from the cabin. 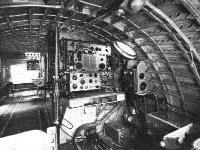 Marconi transmitter, receiver and D F equipment in Canopus. 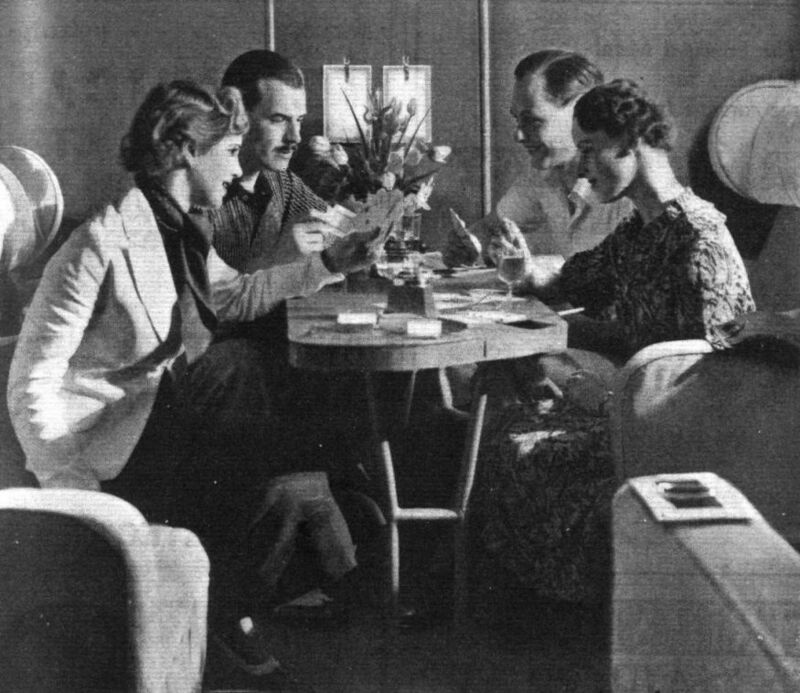 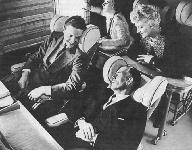 Passengers in the Promenade Saloon in an Imperial Airways Empire flying-boat. 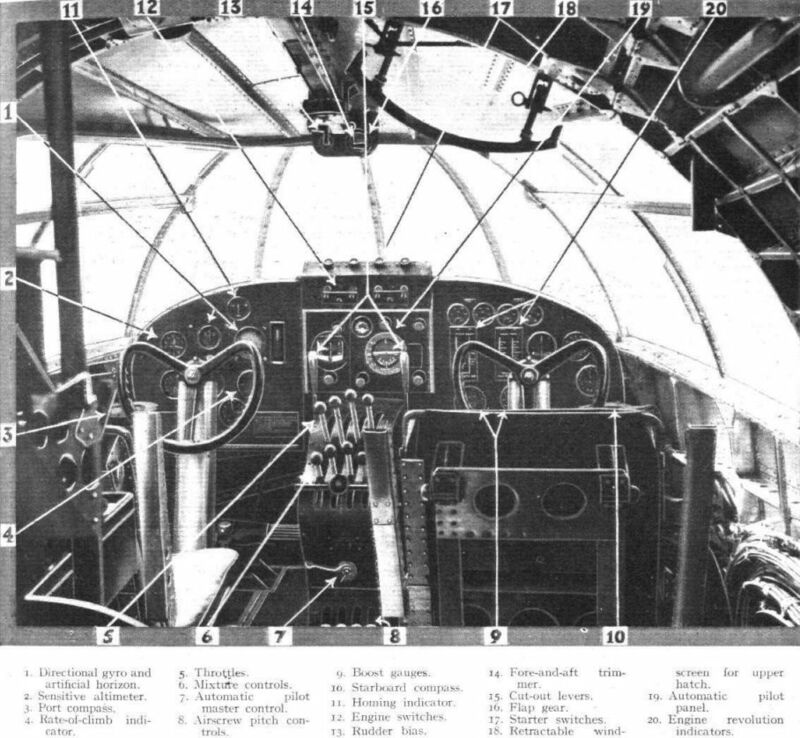 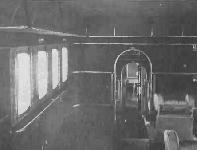 The S.23 carried 24 day passengers with alternative 16 sleeping berth layout, in addition to 1 1/2 tons of mail. 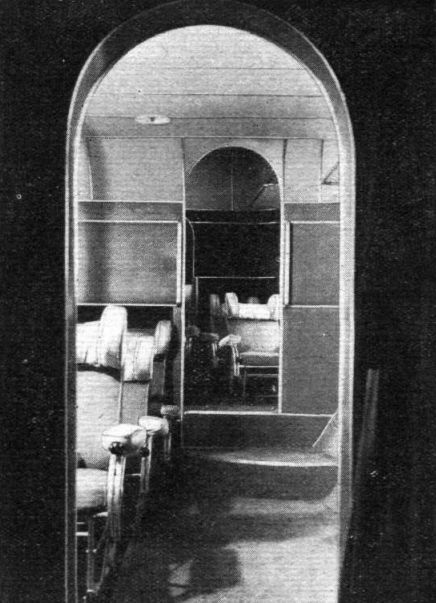 IMPERIAL LUXURY: The after cabin of one of the new Short "Empire" flying boats, seen from the promenade cabin. 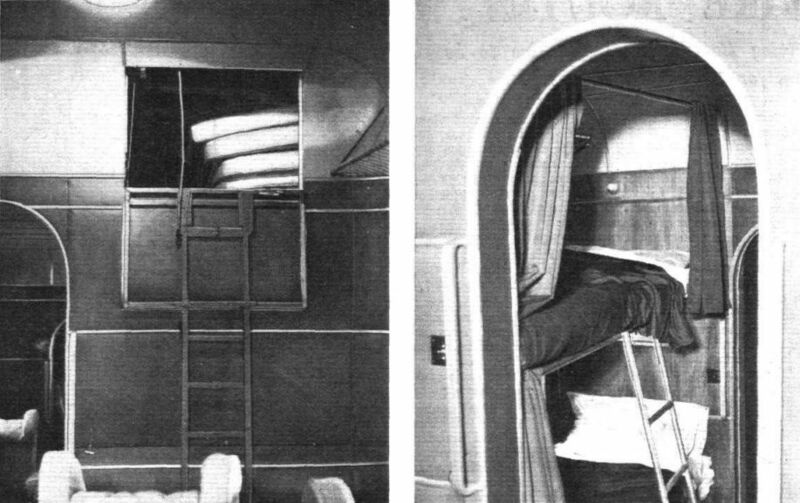 For night work, bunks will be rigged above the luxurious seats - which, it will be noted, are provided with adjusting levers to set the backs to any desired angle. 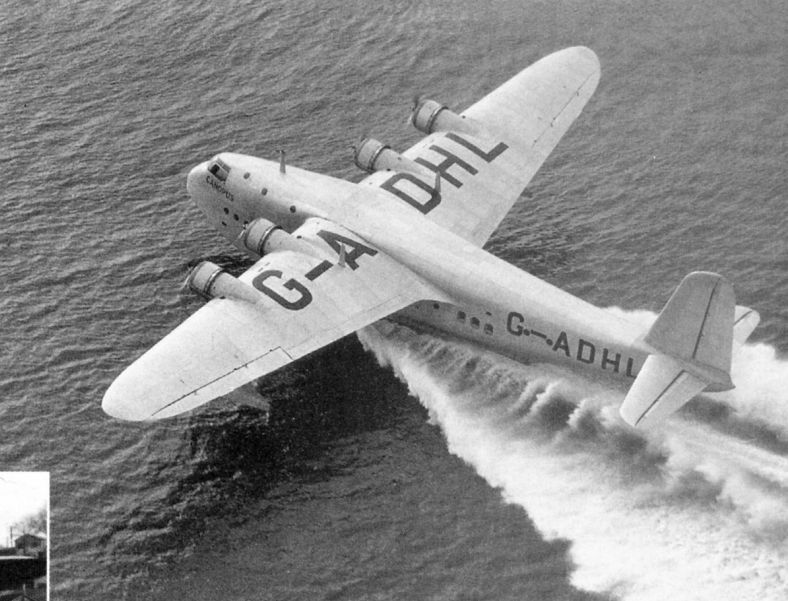 By day the boat will carry 24 passengers, and 16 by night - which suggests even more intricate booking problems for the Imperial Airways traffic staff. 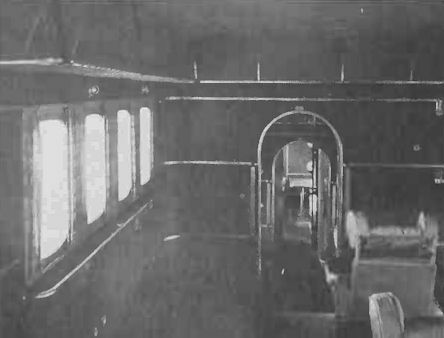 This photograph, of course, is not of the interior of an actual boat, but of the careful "mock-up" which serves as a guide to the fitting-out of the finished article. 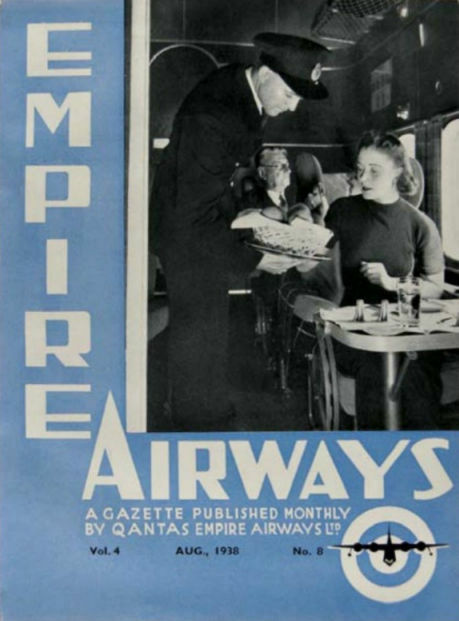 The August 1938 edition of the Qantas Empire Airways monthly in-house gazette, the cover photograph emphasising the comfortable and spacious passenger accommodation offered by the Empire flying-boats. 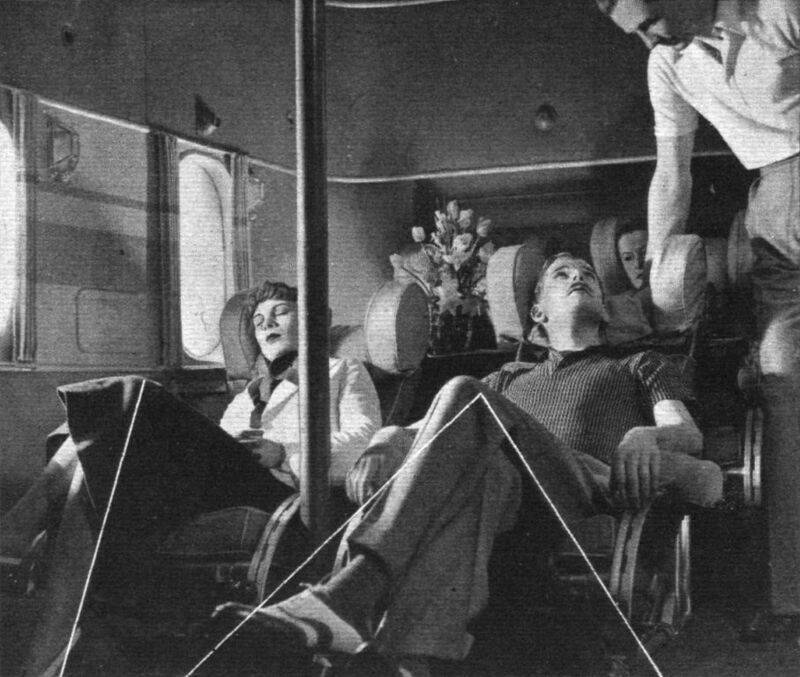 Competitor KLM/KNILM’s land-based Douglas and Lockheed airliners seemed cramped in comparison. 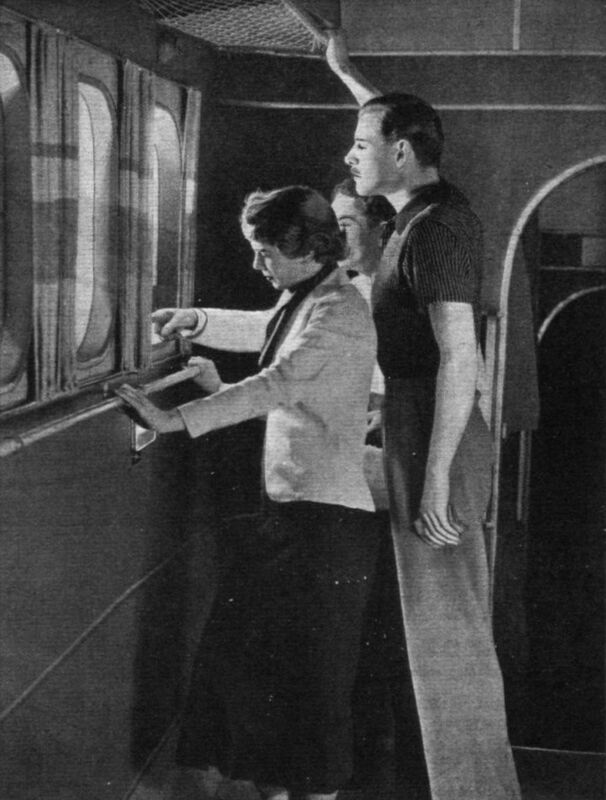 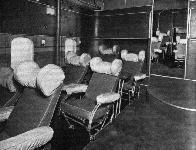 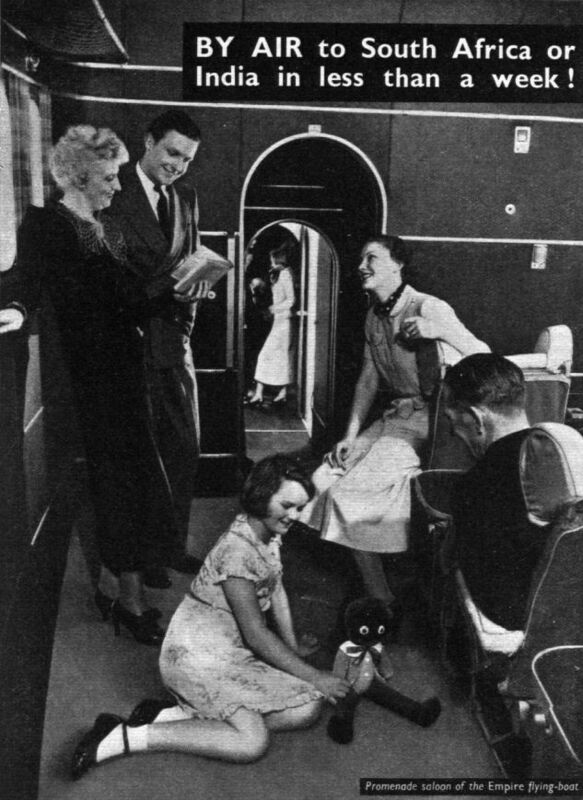 Promenade cabin of a Short Empire Flying Boat.